Corbin Fuel can manage your commercial fuel requirements so you can manage your business more efficiently. Whether it’s construction or warehousing, we will provide you the best quality products and services, all tailored to meet your fueling requirements. Whether you call or we come on a set schedule, we can deliver to meet your business’ individual needs. Enjoy improved productivity and less equipment downtime by letting us come to you and fill your equipment/tanks onsite. 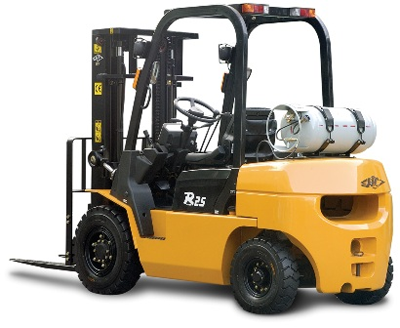 If moving warehouse products is essential to your business, rely on us to keep your forklifts running.